We're still in the middle of Winter and I am still loving bold, vampy lip colors. 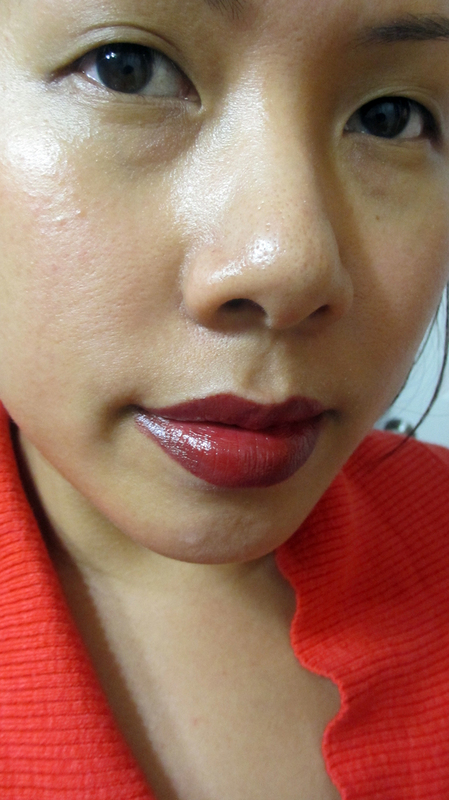 Today I'm showing you a drugstore deep red combo that is great for those of you that want a bold lip but don't want anything too bright. Check it out! One of my absolute favorite reds this season is Revlon's Red Velvet lip butter. 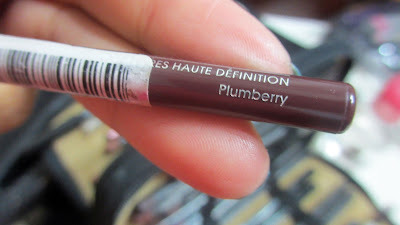 It's a deep, brick red and it's super moisturizing on my dry lips. 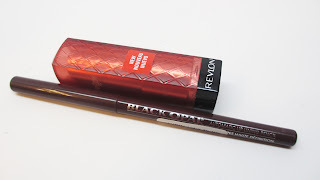 I pair it with Black Opal's Plumberry lip liner which I bought years ago and just rediscovered it in the last few months. It's an awesome plummy lip pencil. I hope they still carry it. 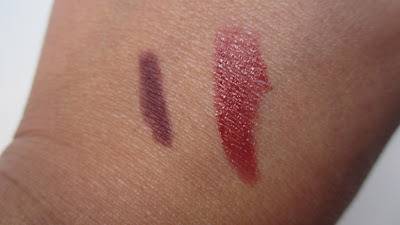 Here are swatches of the products together. I really think all skin tones could pull off this look. Here's The final look on me! So pretty right? I'd rock this during the day or night. Throw on winged black liner and you have instant glam. What are some of your favorite red drugstore lip combos? Let me know in the comments below! lovely.. both are made for each other.. looking nice on your lips..
Nice lip color. Looks great on you! I really want red velvet, but its always sold out! I guess I can thank the YOUtube gurus huh?! LOL. I love red lips and I'm currently obsessed with the Revlon lip stain in Adore! I am obsessed with red lips! Any bright lip really, but red is usually my go-to lipstick. 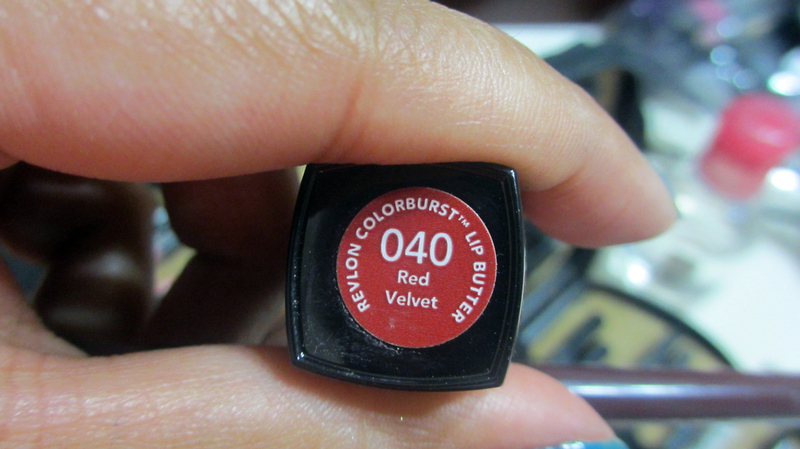 I absolutely love Revlon's Really Red or any kind from Wet n Wild. I usually wear them without liner, though. I love the shade of your lipstick! But through my busy schedule, I guess, I will not be able to buy this one personally, maybe I'll just purchase it to an online drugstore I found while I'm searching something in the net. Well, I guess, that answers my problem about buying this stuff.